The top of the line product from the House of Pasha is held in such high esteem that it has become the official State Gift of Pakistan. 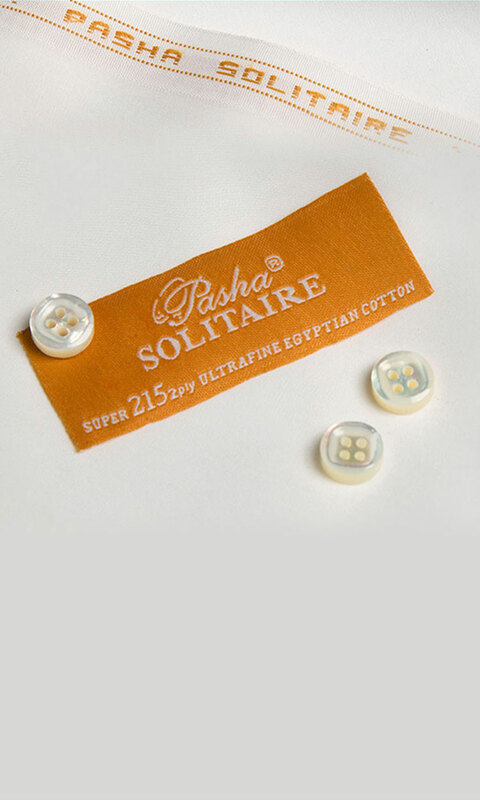 For connoisseurs of luxury, Pasha is a pioneer in creating innovative, world-leading luxury fabrics primarily for men and, to a smaller extent, for women. procured from the world’s best sources.